The Superior Court of Quebec ruled in favour of pharmacy franchisor Jean Coutu as part of a legal battle late last year with franchisee Michel Quesnel over royalty clauses in the franchise agreement. 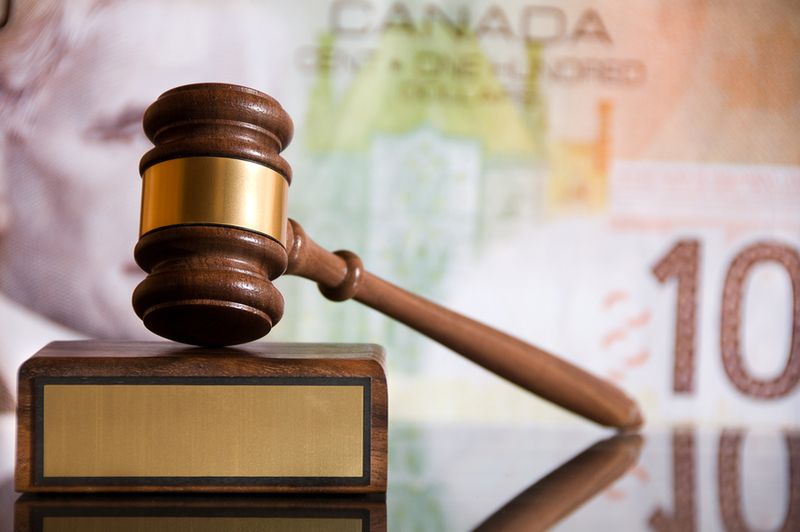 In 2008, Quesnel was charged by the Ordre des Pharmaciens du Quebec with violating section 49 of the Code of Ethics of Pharmacists, which prohibits them from sharing profits from the sale of medication or from their fees with a non-pharmacist. Quesnel pleaded guilty to sharing profits with Jean Coutu, but in turn sued the franchisor for all of the franchise fees he had paid over nearly 30 years of business. The franchise (or royalty) fee is a percentage of gross revenues of a business paid by a franchisee to a franchisor. The evidence delivered before the court showed Jean Coutu franchisees must pay these fees because they correspond with the fair value of the rights granted to them and the goods and services provided to them in return, such as the use of Jean Coutu’s name and trademarks. Honourable Justice Michele Monast said the royalty clauses in Jean Coutu’s franchise agreements are legal and do not violate section 49 of the Code of Ethics. “We are pleased with this ruling, as it will provide reassurance to the franchisees affiliated with our network regarding their franchise agreements and the value of the goods and services they receive,” says Jean Coutu’s CEO, Francois J. Coutu.